Founded & Driven by the passion to effectively bring down the cost of doing business without absolute compromise on quality. To be the preferred supplier/ partner in all our areas of business i.e. 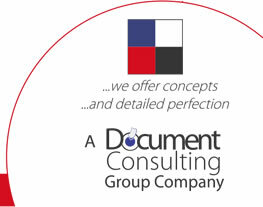 document imaging (copy, print, fax & scan), ICT, Office Furniture & Office Stationery. Emerging Business Technologies Limited was founded & is driven by the passion to effectively bring down the cost of doing business without absolute compromise on quality. We embrace quality, professionalism & best practices in all our areas of operation/s. We employ & retain the best talents in the industry. We seek facts & provide insights. Integrity : Highest degree of ethics. Open & honesty in our communication.